When buying or selling a Manhattan Village home, you have endless choices of which real estate agent to work with. As a long time resident of the South Bay and a consistent top producing agent, I not only have an understanding of the area and the real estate market, but I sincerely enjoy helping people find a home in the area. 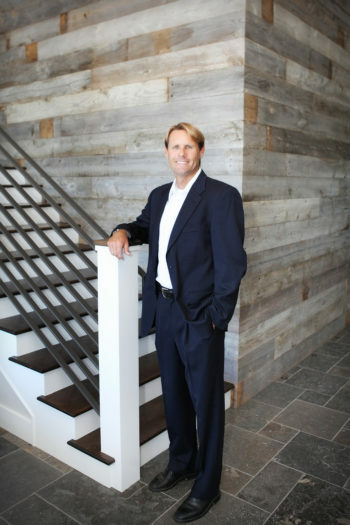 Keith was recently awarded “Year End Top Producer” with Vista Sotheby’s International. Having lived in Hermosa for over 20 years with 2 kids in the school system, I am deeply involved with the community and think that it is one of the finest places to live imaginable. From great schools, to sunny days at the beach, the South Bay has it all. I realize that you have endless choices when considering a local Manhattan Beach Realtor®, and hope that you will allow me to earn your business. My goal is not simply to sell houses, but earn clients for life. Dedication – It is my sincerest goal to do everything possible to ensure total satisfaction. You will never work with an assistant or staff member but directly with me. 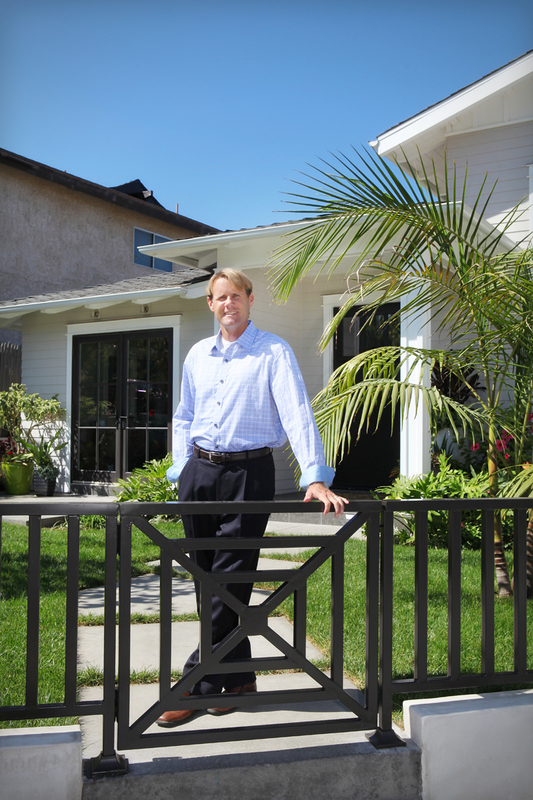 In addition I am a full time realtor and have been one of the top producing realtors at South Bay Brokers and Vista Sotheby’s every year since 2007. Vista Sotheby’s International– With the recent merger of South Bay Brokers and Vista Sotheby’s the impeccable reputation of SBBI was combined with a global reach second to none. I have the backing and support of the top company in the area.